Wondering how to transform event experiences from physical to virtual? An idea to create an instant networking platform for businesses came from one of our clients from the US. He shared his views on building a virtual business card to streamline instant discovery, engagement & networking. 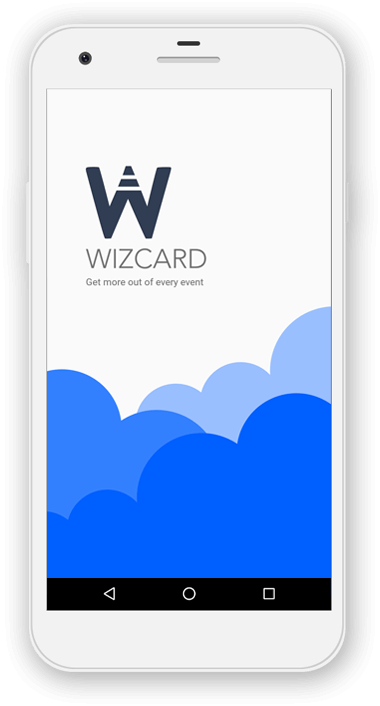 With a motive to retain social connections WizCard was developed for digital transformation of event economics. A team at ChicMic decided to take up the challenge to make it happen & a few months of hard-work ends up with a development of lead generation platform for Trade shows, Exhibitions, Conferences, Seminars & Business Events. With WizCard say goodbye to paper business cards and enjoy a paperless exchange for an immersive digital persona. 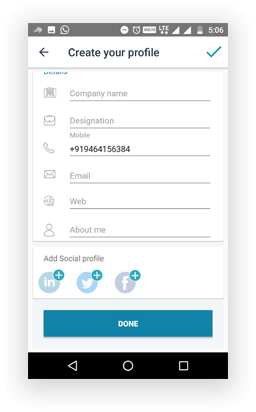 ChicMic bring to you an environmental-friendly solution right on your phone with an ease to digitalise your business card anytime anywhere. It creates an impressive virtual companion to your event. WizCard gives you a location-based access to the network to amplify your visibility virtually. 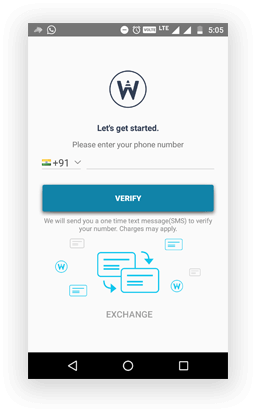 Look out for the people nearby within events, share events with friends, like events & join. From delighting your stakeholders to monetizing value, WizCard allows unleashing the power of virtual.